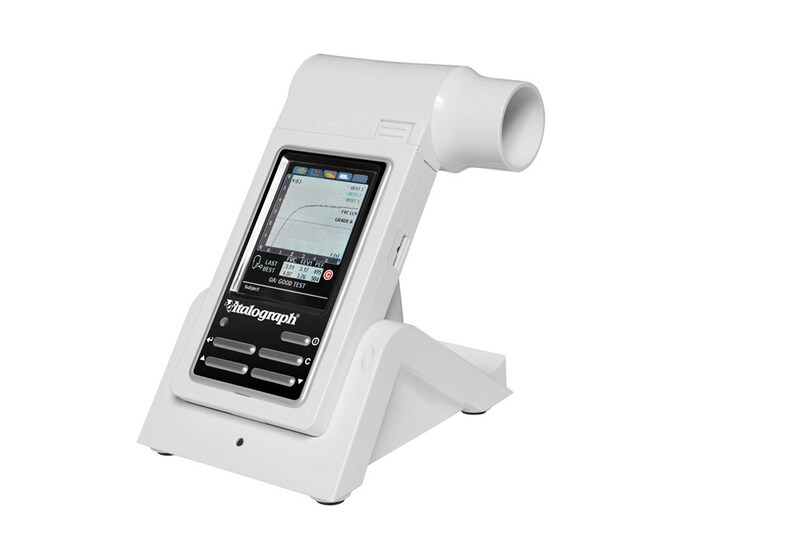 Synergy is pleased to introduce our onsite spirometry clinics to employers across Ontario. Our revolutionary workshops attract high participation, which translates into highly informed employees! Our onsite program are delivered through portable technology that measures Lung Age and produces a customized report for each participant. Armed with information on lung health and age, employees are reminded of the importance of lungs and the risks associated with diseases such as COPD. Our workshops are highly cost effective and the results are truly memorable. Through our reporting, we can provide aggregate data, which can be paired with our other wellness related services to create programming that speaks to your employees motivations and needs.